Many games are over before they have even started in which case it is important to sit on the right side of the board. In 333 very instructive short games Lubomir Ftacnik shows typical traps and mistakes in the opening phase. 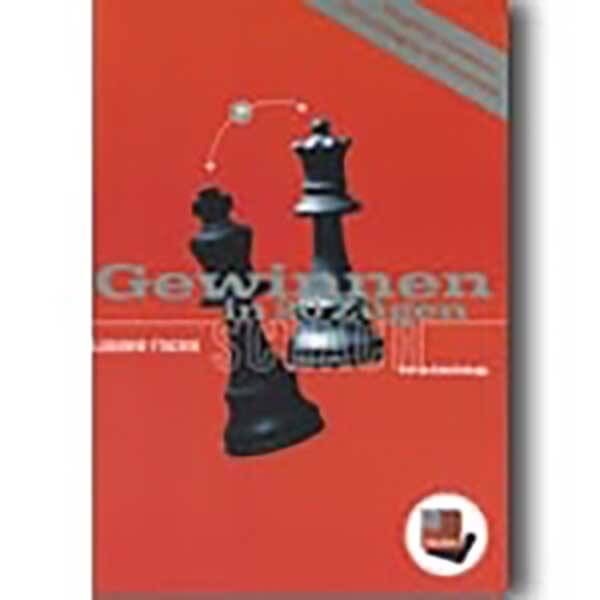 With many explaining introduction texts, video clips, middlegame theme keys and training keys and trainings tasks for each games. Available in the following languages: English and German.